Belgium, one of Europe’s most overlooked countries, is a remarkable destination full of quaint villages, historic cities, striking architecture, scrumptious chocolate, and tasty beers. All just waiting to be explored … and sampled! Meet Yannick de Cocqueau, our resident Taste Vacations beer expert with quite impressive credentials. He was born and raised in Ghent, Belgium and he is not only a skilled homebrewer but he is a freelance brewer for Bourgogne de Flanders. To top things off, he also has acted as a beer judge for several beer competitions throughout Belgium. This guy knows his beer. Last week, Taste Vacations participated in the first annual Beer Marketing and Tourism Conference (BMTC), hosted by our sister company, Zephyr Conferences. We listened, learned, and networked with just under 250 of our peers in one of our nation’s beer mecca’s – Asheville, North Carolina. With the growing number of breweries opening throughout the country, competition is getting increasingly tough. The Beer Marketing and Tourism Conference provides an opportunity to keep abreast of the latest information, trends, and technology in the industry as well as provide a perfect environment for collaboration and partnership building amongst breweries, brewpubs, beer tour operators, and more. Going on beer tours can be a lot of fun – though most beer is made using the same process, you can still learn something new on every tour. To help your beer tour experience go smoothly, here’s a few do’s and don’ts to take into consideration before you go. DO try a few samples or a flight of beers before ordering a pint. 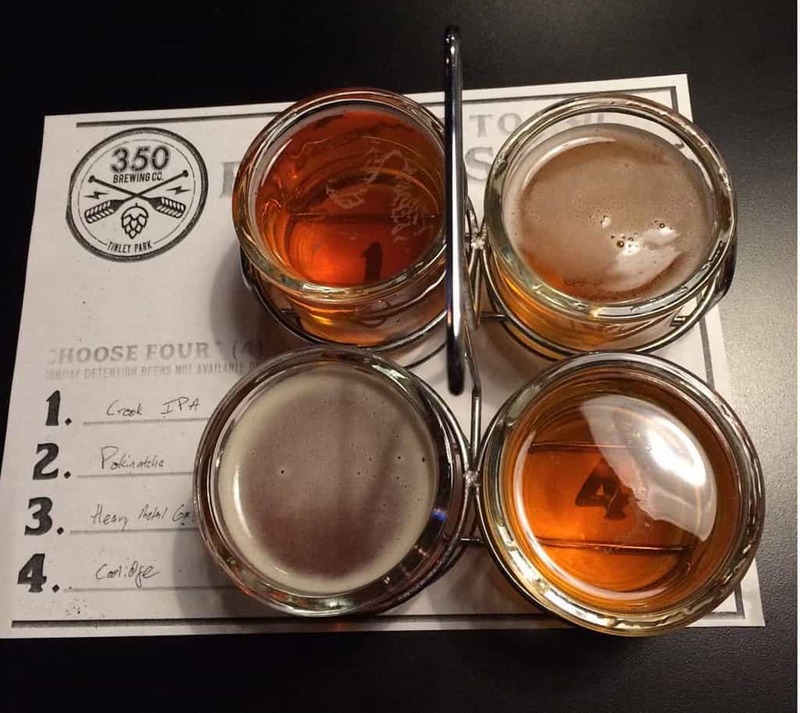 It’s the best way to try a good variety of beers to help evaluate what that brewery does well. If you aren’t sure what you like, it’s also an economical way of figuring it out. 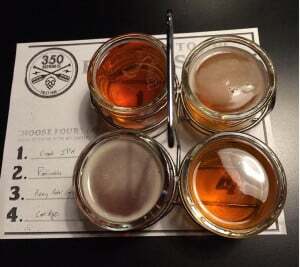 If they don’t do a full sampler, ask for a tasting of a beer. Most breweries will give you a couple of ounces to try before getting a full pint. DON’T wander off on your own while touring a brewery. Not only is it rude but you could be putting yourself at risk of slipping and falling, burning yourself, or getting hit by equipment. So stay safe and stay with the group. DO ask questions and chat up the bartenders, brew masters, other brewery workers, and your fellow beer tour guests. You never know what you might find out about the brewery, a particular beer, or hey, life in general. Also, if you genuinely like a beer, let the staff know. DON’T just assume that food will be readily available at a brewery. Most smaller breweries do not serve food, but a good number partner up with food trucks that may visit their breweries on a rotating basis. Or if a food truck isn’t available, you may have the option of bringing your own or ordering food to be delivered directly to the brewery. Call ahead to check what the food options are before you go. DO buy yourself a souvenir of a beer that is only sold at the brewery itself by either purchasing a bottle or if you aren’t flying home, bring your own growler to fill. DON’T drink too much. Nobody likes that guy on a beer tour, plus the brewery or establishment you are at has every right to ask you to leave. So know your limits and pace yourself. And this should go without saying but, DON’T drive impaired. 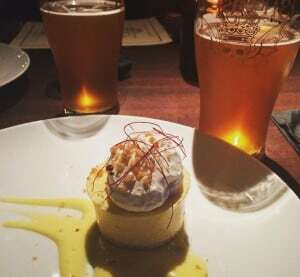 DO try the food-beer pairing recommendations (if available), especially if you are at a beer-pairing lunch or dinner. It may not be what you would typically order on its own, but there is a reason the chef and brewmaster recommend the two together. Have any Do’s or Don’ts of your own to add? Feel free to leave yours in the comments below. Or put these to the test on our Belgium Beer Tour or Colorado Beer Tour. Don’t Miss Out – Sale on All International Tours! Still haven’t booked your 2017 vacation? 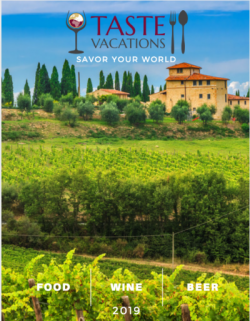 Now’s the time to explore Spain’s incredible wine, Belgium’s renowned beers, or Peru’s delectable cuisine. So what are you waiting for? Make 2017 the year you decided to Savor Your World. *Cannot be combined with other discounts and does not include private or custom tours.